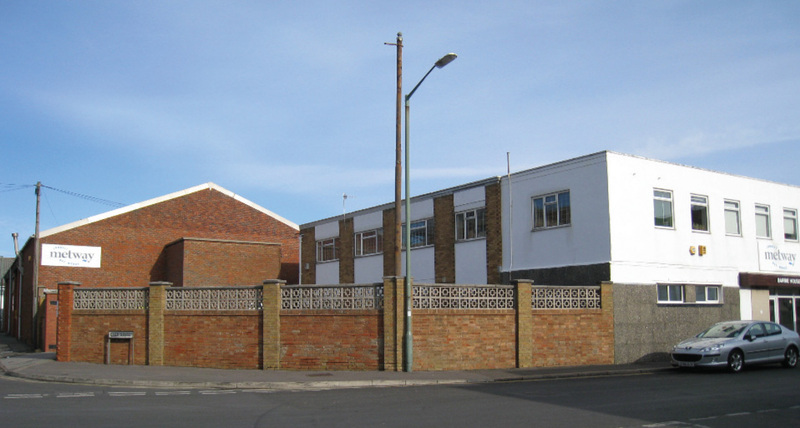 Metway Electrical Industries was established in 1937 and is still a privately owned family business. 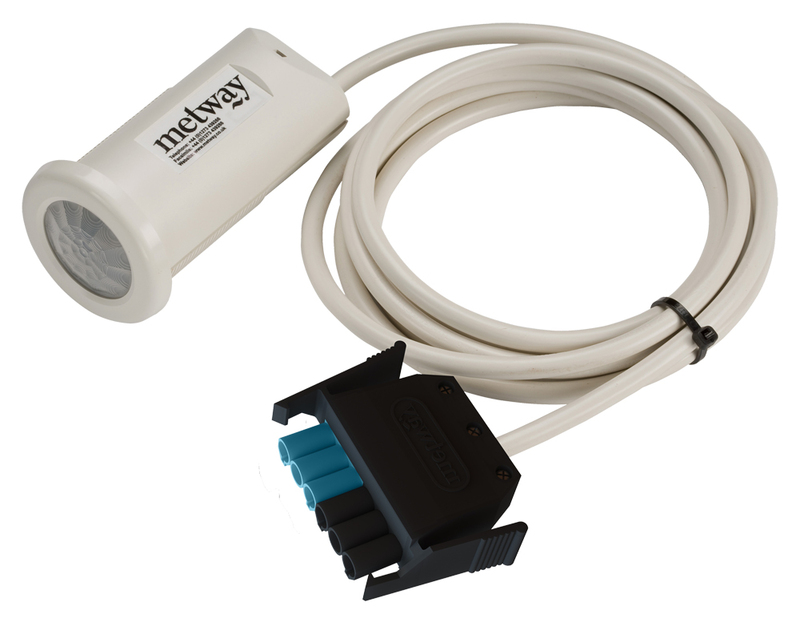 Metway has been providing electrical connector solutions for over fifty years to the lighting and electronic sector, now with a range in excess of 20,000 products from simple terminal blocks to PCB mount connectors and transformers. The Wiring Systems division was launched in 1999 concentrating on providing a "plug & play" alternative to conventional wiring which has evolved into a rapidly growing business. The inclusion of a full lighting control range ensures that Metway is at the forefront of its market. 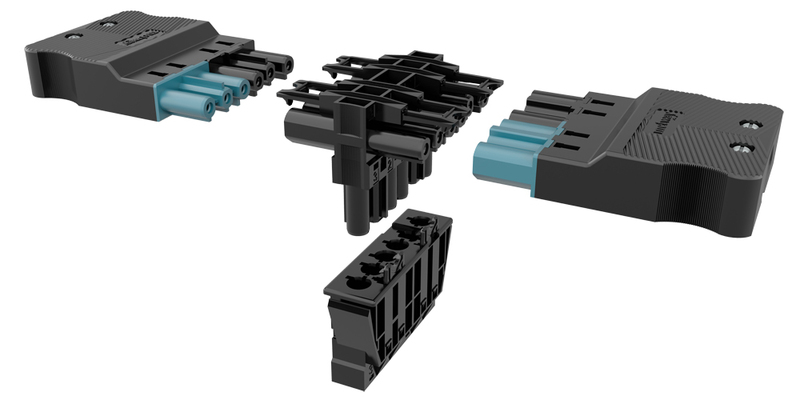 Our mission is to supply high quality competitive connector & lighting control solutions to the electrical & electronic industry, backed by high levels of service and technical support. Our aim is to be the friendliest and most flexible organisation within our industry, providing fast and efficient service to all our customers. 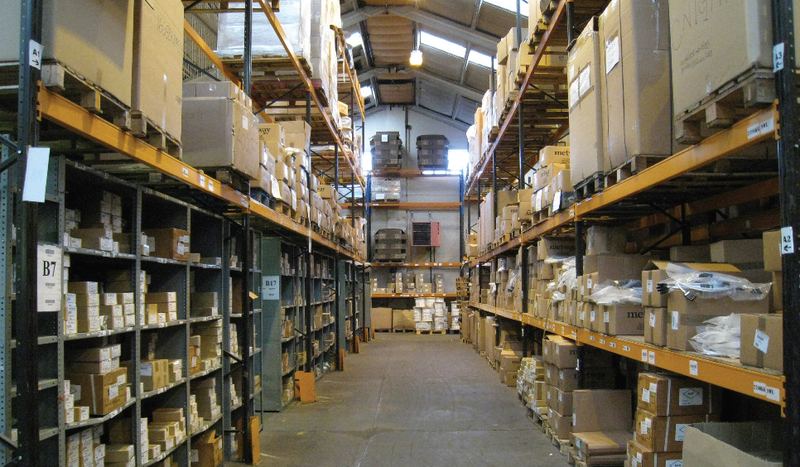 Metway is committed to a policy that will ensure that our customers are provided with products of a consistently high level of quality, reliability, safety and that products are delivered at the agreed time. Metway is also committed to improving service to our customers by exceeding their expectations. To achieve these objectives the company’s Quality Management System is registered to BS EN ISO 9001:2008. As a means to monitor and measure Metway’s performance a number of indicators are measured and reported at monthly management meetings, with a view to continual improvement. The maintenance of quality is the responsibility of all staff and each is responsible for implementing the requirements of the quality system. Staff are trained in all aspects of the quality system. Rigorous quality control procedures and international product approval provides you and your customers with peace of mind. All materials used in our products are non-toxic and have no known detrimental effects on the Environment. Wherever possible we use packaging that is biodegradable or we can arrange for this to be returned to us for recycling or safe disposal.